Accurate Mileage Reimbursement Will Attract Your Attention. The Productivity Increase Will KEEP Your Attention. Precise GPS mileage is constantly recorded and transmitted real time when the device is in the mileage reporting mode. The simple design makes the change of mileage status as easy as a push of a button. LED lights confirm the reporting mode. Employees are in complete control of their off duty privacy by changing the mileage mode from business to personal. The device features a weatherproof case and its small size requires minimal space in the vehicle. Exact GPS mileage acquisition requires a constant connection with the GPS system, using lots of power. 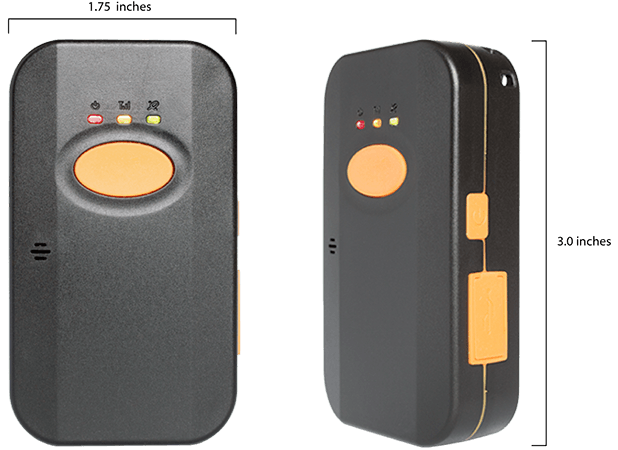 The device’s rechargeable internal battery handles the power demands of GPS along with real time reporting for 11 to 14 hours. 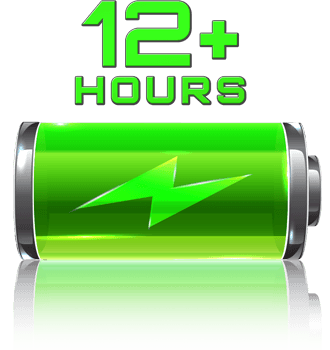 A single charge typically lasts greater than 12 hours. A quick 4-hour recharge will return the device to 100% and have you ready for another day on the road. 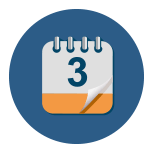 Business Mileage logs are created when the MileageTraks device is in its mileage reporting mode. Commute and personal miles are easily identified and only business mileage becomes eligible for reimbursement. 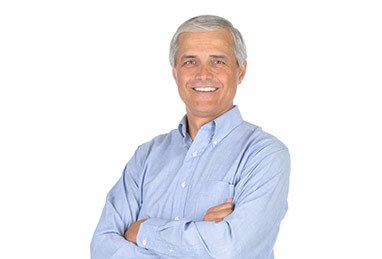 Employees eliminate inaccurate, labor intensive trip reports. 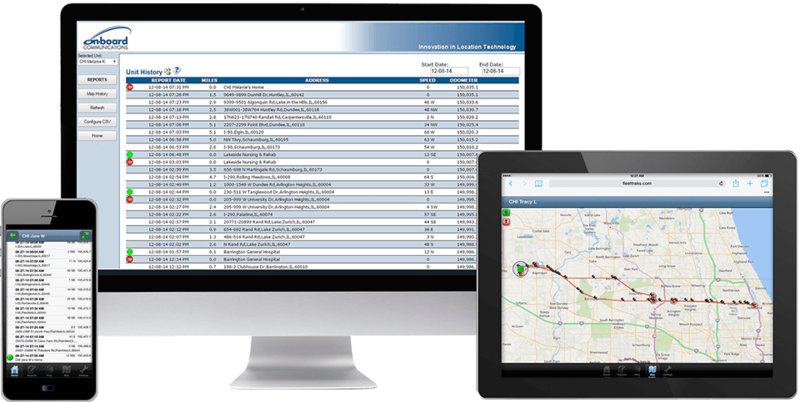 found in our fleet management solution, FleetTraks. Simple And Fair For Your Employees. 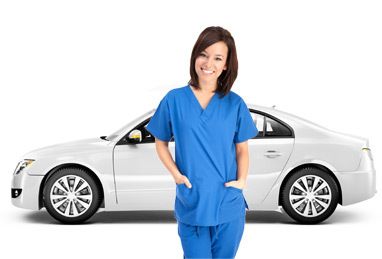 Employees benefit from reimbursement of the mileage of the actual route that they drove. Field personnel generally know their territories and the fastest way to arrive at their next business stop. Time is money. Reimbursing for actual mileage rewards employees for choosing the quickest route. This is much better than penalizing your team by short paying mileage based on random computer program that produces the shortest mileage data. Many employees struggle when they complete their travel log form. Often they are not kept current resulting in wasted time when they try to recreate the week. Estimated miles are submitted that are not accurate and sometimes underreported, causing unreimbursed miles. Mileage logs are easily saved in a spreadsheet. In case of a personal audit, the IRS could require substantiation of Business Mileage. Personal time is personal. Employees enjoy knowing that they have control of the MileageTraks device privacy button. Individual employee user accounts allow employees to view the same information that management sees, verifying off duty privacy. Employees are sometimes asked to travel to difficult areas. 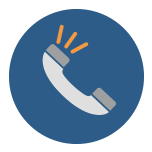 MileageTraks gives them a sense of comfort by knowing that management knows where they are during the work day. 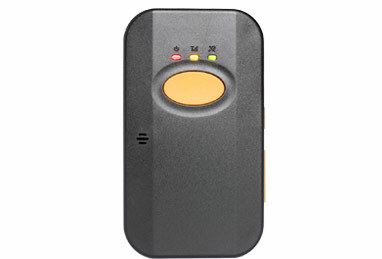 If an employee loses contact with the office at an assigned stop or while traveling, the device can be utilized to identify the location and send help. At today’s mileage reimbursement rates, you can easily cost justify MileageTraks by saving just 2 miles a day. Reporting errors of commute miles and or personal miles are typically much greater than 2 miles a day and are easily identified and corrected for future reporting purposes. 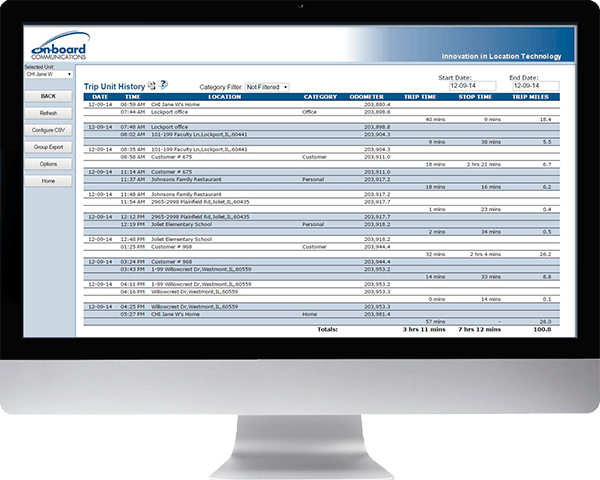 The administration of mileage reimbursement has never been easier for payroll departments. Reports of mileage data containing employees id #’s and business miles traveled by date range are easily exported into a .csv or spreadsheet file. These files are then easily transmitted to payroll vendors. The IRS requires that all business miles that are reimbursed be substantiated and available in case of an audit. Additional information can be found in IRS 463 page 25 & 26. 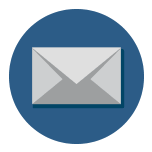 MileageTraks business mileage logs are easily saved for future substantiation requirements.